I was able to test this out, and my review is below. This is quite a good racket for the price point. It’s a little light for my personal taste, but should work for a lot of people. This is not only legit, its a great sub-$100 US racket! We just got some in our pro shop and everyone like these. Very even balance and plays well. That racket looks a bit fishy. It’s not listed anywhere on Black Knight’s website, and on the Amazon link if you click the seller link (“Black Knight”) it shows a bunch of barbeque grills. If anyone does take a chance and orders it and it turns out to be legit please let us know! I remember seeing this racquet on reddit 2 months ago. 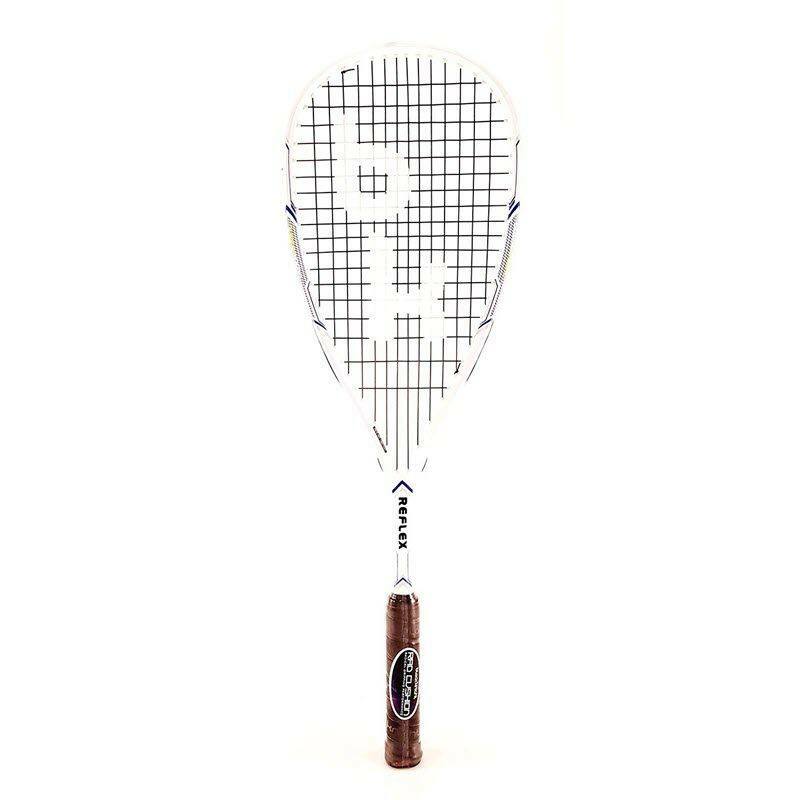 This racquet does seem to at least exist, but idk if the seller is reliable.